A fundraiser for the library will take place at Babes Bar (Bethel) on Saturday, March 23rd at 8pm! 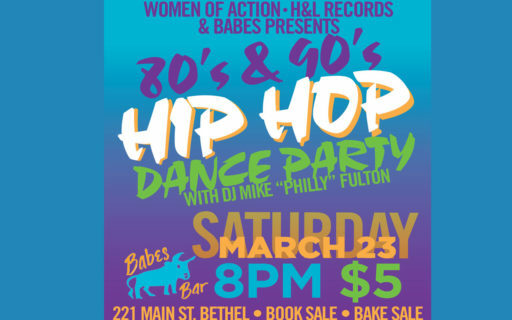 Join Women of Action, H&L Record’s and Babe’s for a 80s & 90s Dance/Hip Hop Party. 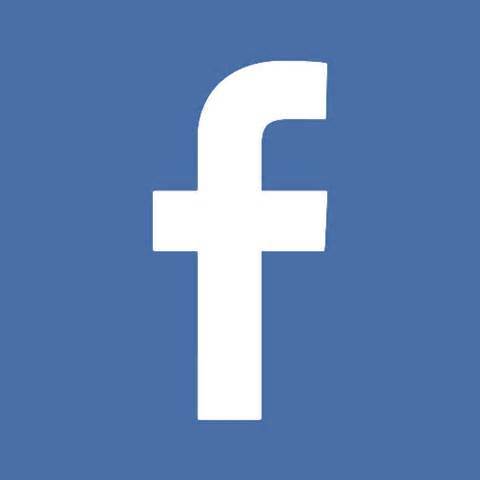 Proceeds go towards the Royalton Memorial Library renovation project. $5 cover. Babes Bar is located at 221 Main Street, Bethel.